Karen A.D. Burton and Saundra Little will present a history and exploration of the influence of African American architects on the evolution of the built environment in Detroit. According to the National Organization of Minority Architects, fewer than two percent of licensed architects in the United States are African American. 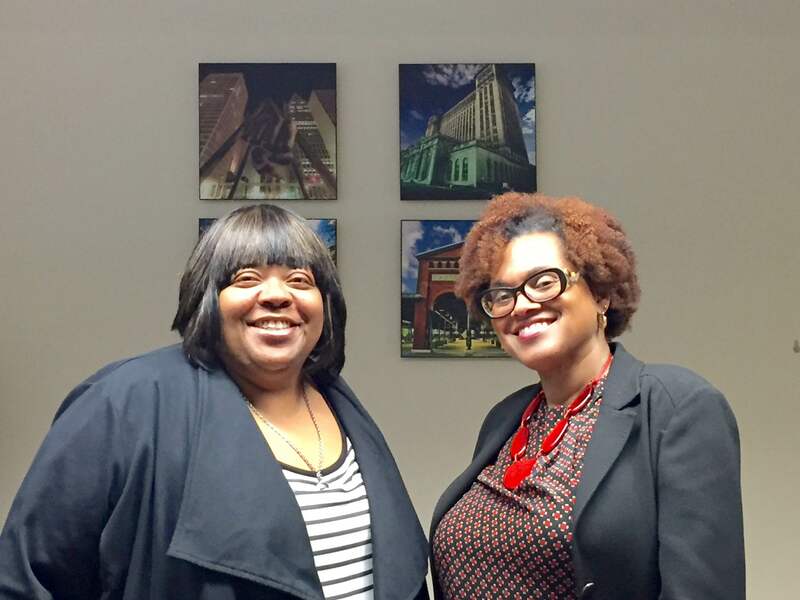 In 2016, Saundra and Karen launched “Noir Design Parti,” a Knight Arts Challenge winning project that explores how black architects helped shape the physical identity and landscape of Detroit. Stick around and enjoy a companion exhibition at the Northwest Detroit Neighborhood HomeBase.